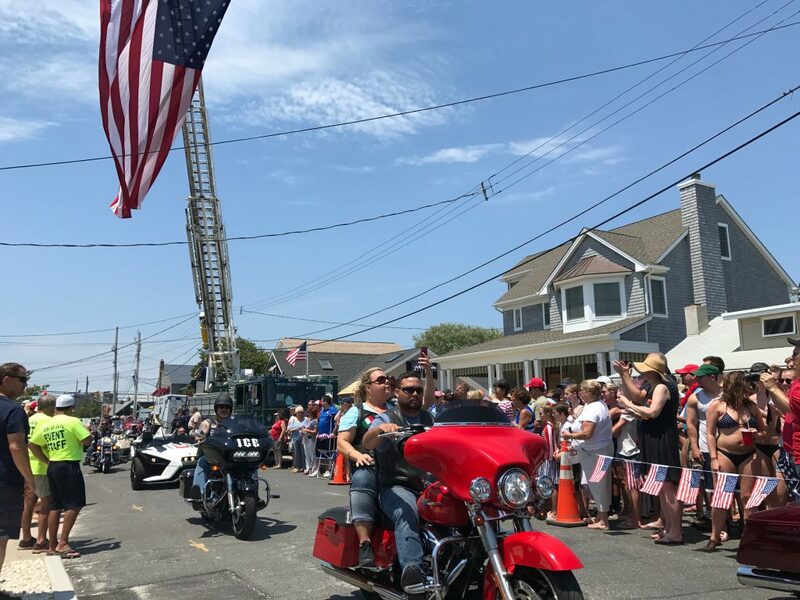 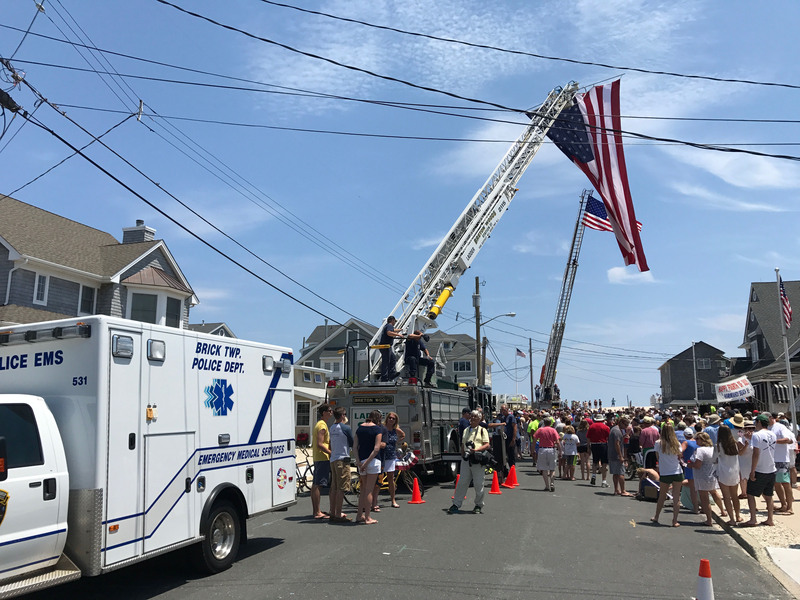 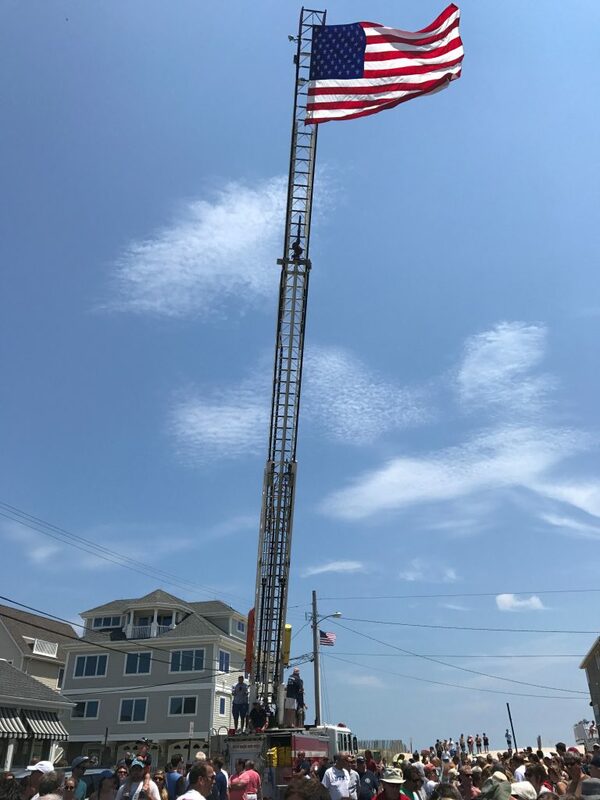 The Normandy Beach neighborhood, split between Brick and Toms River townships, held its annual Independence Day flag rising ceremony Tuesday. 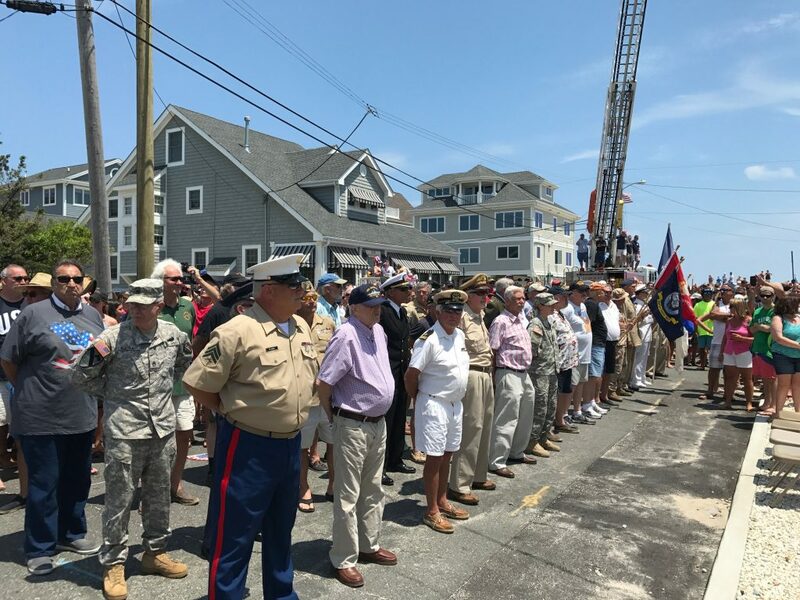 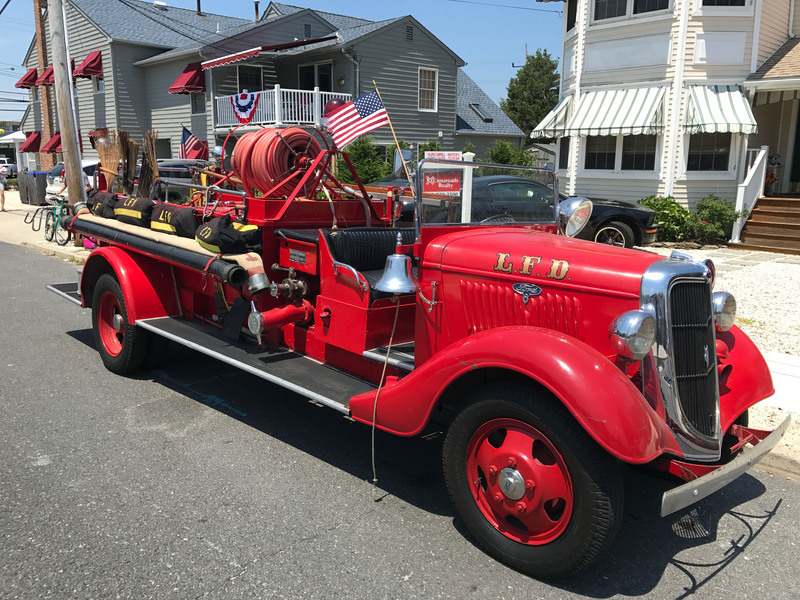 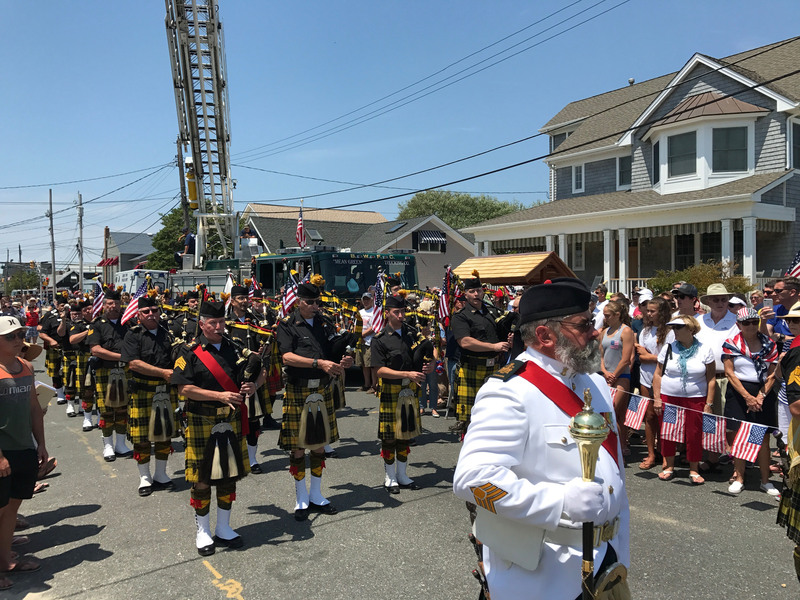 The ceremony included flags flying proudly from local fire trucks, a parade of veterans from each military branch, a flyover by the Ocean Black Sheep air support squadron, as well as an appearance by Lt. Gov. 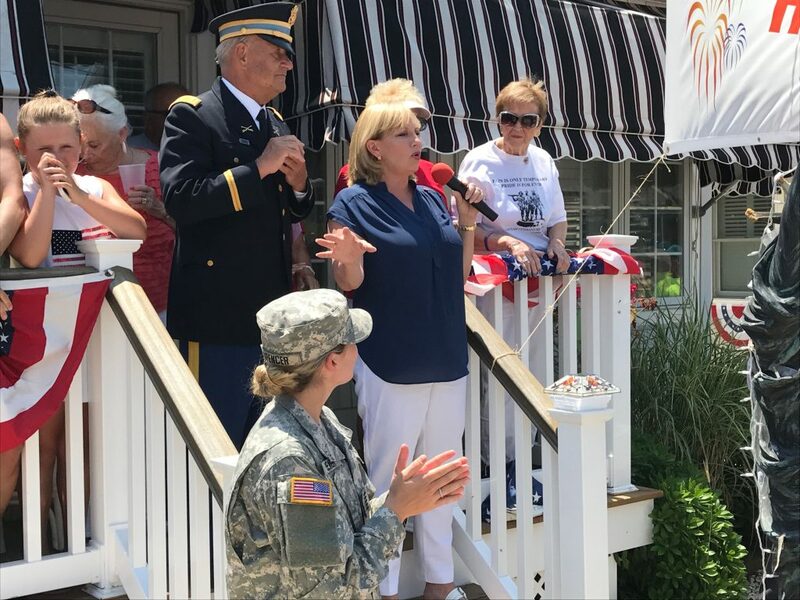 Kim Guadagno, who spoke of her own son potentially going to war. 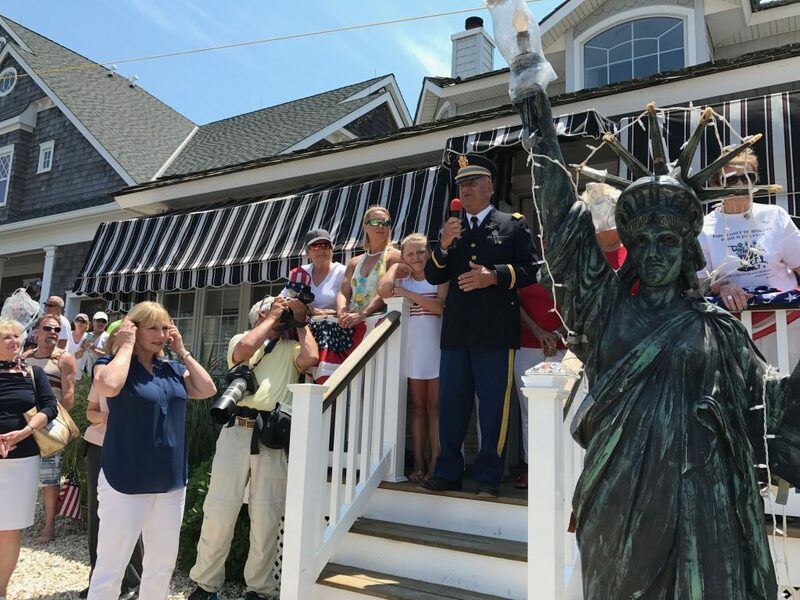 The full report is captured in our video.